The sport of flipping houses hinges on being at the right place at the right time and knowing what to do upon securing a deal. 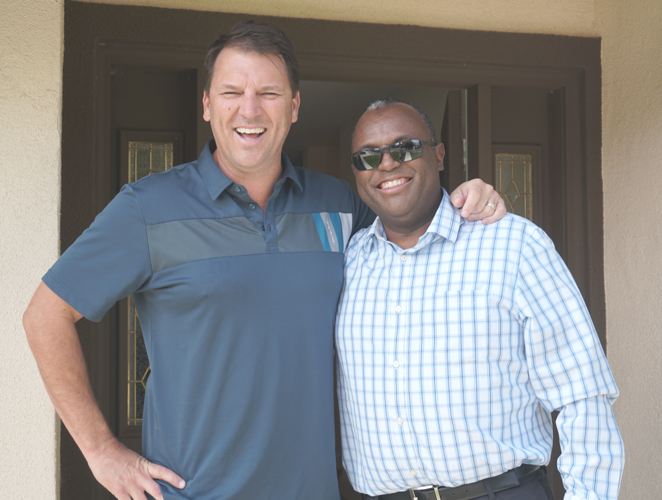 One of the top real estate investors in California, Mark Reynolds, wanted a place to connect all the house flippers in his network. 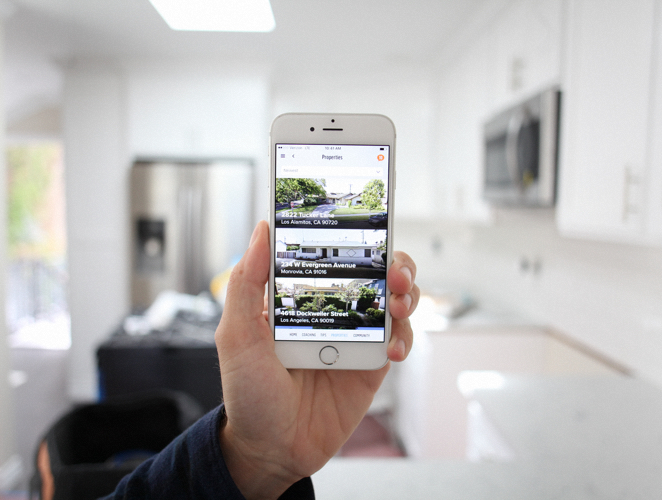 In Fund2Flip, flippers can engage in up-to-date articles and videos about the real estate market, and ask questions and learn from experts in the industry. 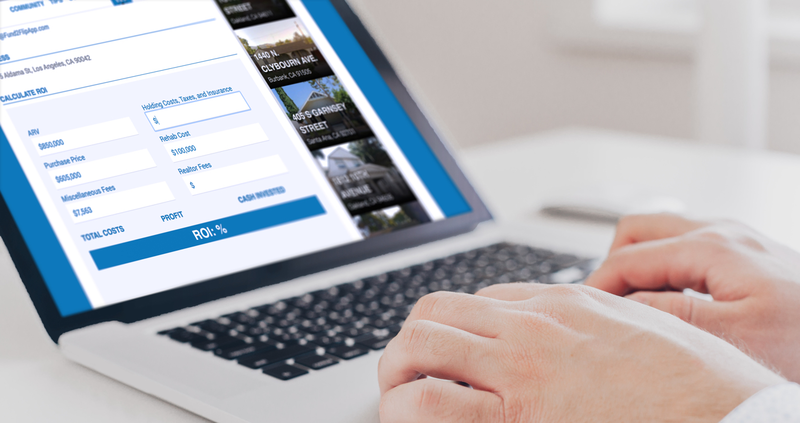 Flippers are able to view recently available properties near their zip code, calculate their potential ROI, and get connected with investors to make a purchase within hours. Training Disciples to Embody the Kingdom Agenda. Changing the college experience for women everywhere.